"Hot Tools products are great products with a great price. 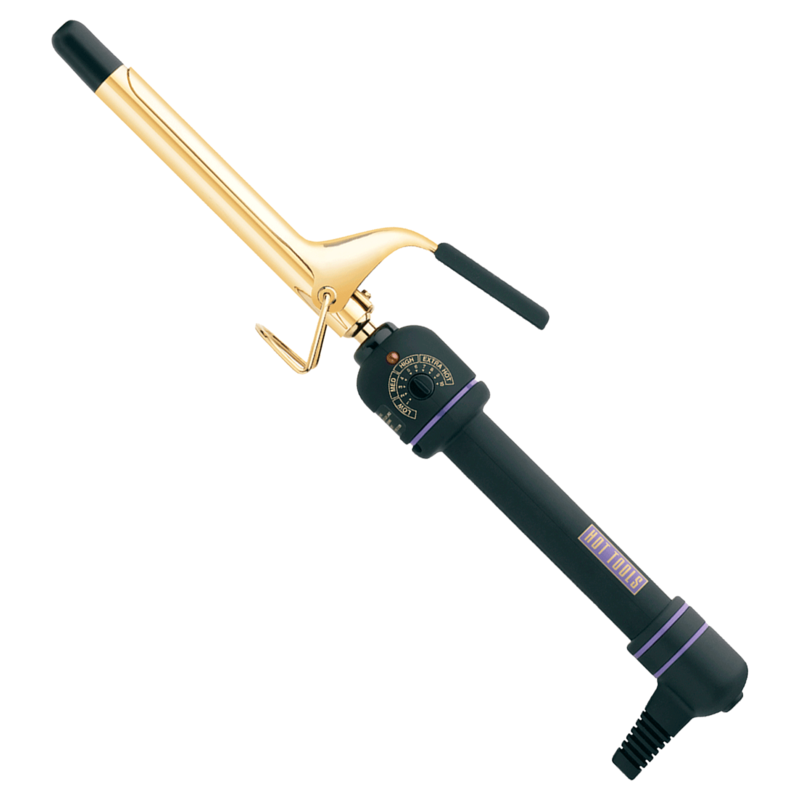 This curling iron has a temperature control for all types of hair, whether it be fine hair or coarse hair. I highly recommend."